Nintendo recently announced that it will be delaying the release of Mario Kart for iOS. However, in its attempts, the company also announced that it will be revealing yet another mobile game this year. 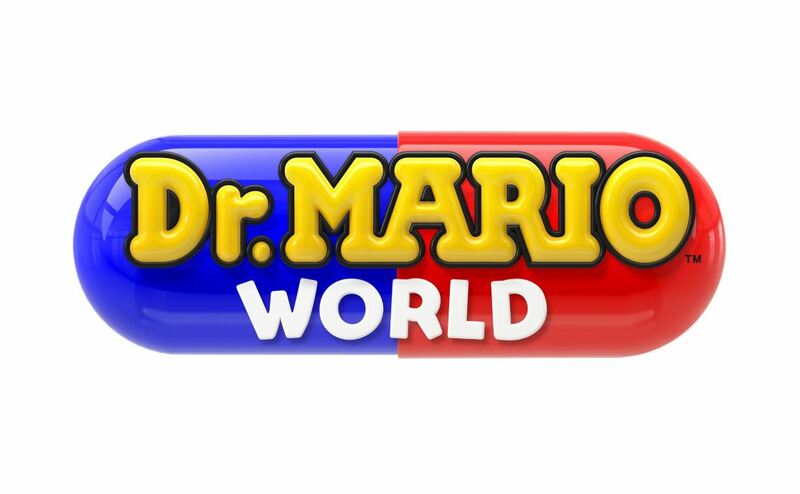 As it turns out, Nintendo will release its Dr. Mario World for iOS and Android sometime this summer. So let’s dive in to see some more details on the matter. Nintendo is partnering with a Tokyo-based mobile development company, LINE in order to co-develop Dr. Mario World for iOS as well as Android. As for what type the game will be, it is being described as an “action puzzle” and will see a global rollout in early summer this year. Much like Super Mario Run, Dr. Mario World will be free to download with optional in-app purchases. Furthermore, it will feature multiple languages which include English and Japanese. Earlier today, we heard that Nintendo was delaying its Mario Kart Tours for IOS until the summer of this year, stating that it needs more time. Originally, the game was supposed to be released next month. Mario Kart for iPhone will operate in a similar way to that of Dr. Mario World. It will be a free-to-play game with optional in-app purchases. Nintendo fans have a lot to be excited about this year. There will be more to the story, so be sue to stay tuned in for more details on the matter. This is all for now, folks. What are your thoughts on the matter? Share your views with us inn the comments.